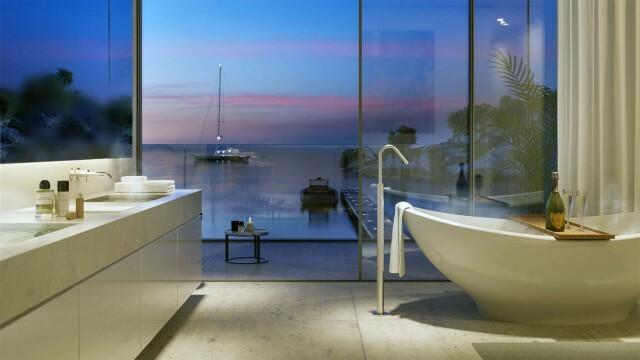 The rich can now have bespoke houses tailor-made according to their preferences, much like the way they commission luxury yachts. 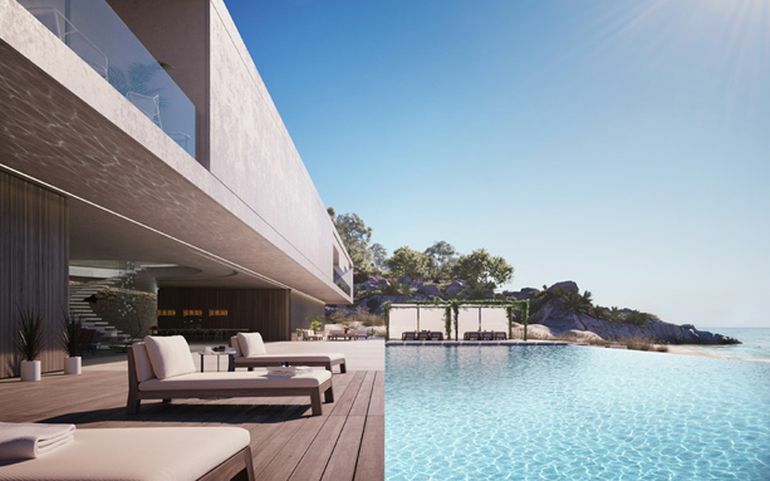 UK-based Ström Achitects has introduced the new Superhouse brand that offers its clients a chance to make their dream home a reality, down to the minutest detail. What is more, the brand’s experts will strive to provide all the services right till the completion of the project. 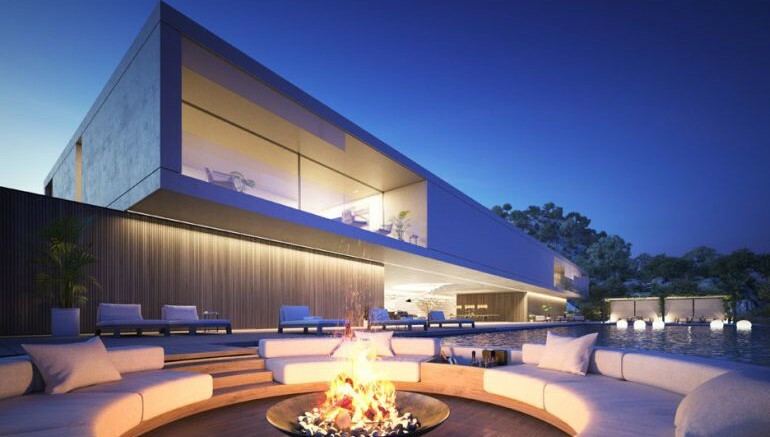 The Superhouse brand exists to create the most beautiful, contemporary, bespoke, luxury private houses. That’s it. Nothing else. No commercial buildings, no art galleries, no housing schemes. 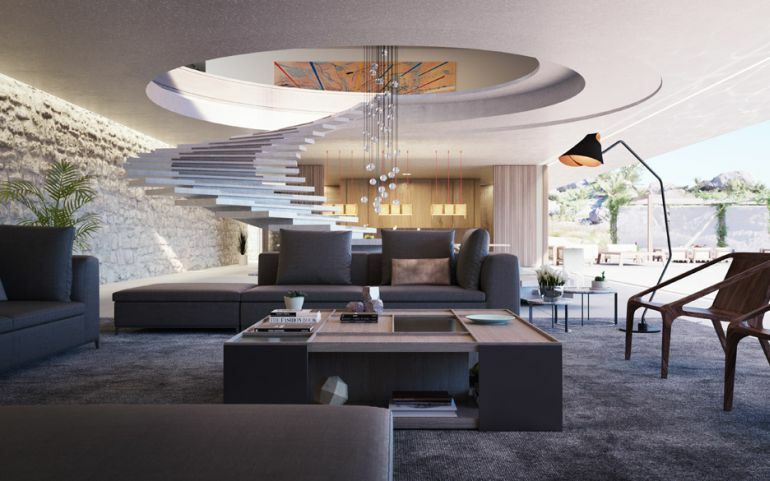 Nothing but the most exceptional houses… you can be assured that there won’t be another house like it. Anywhere. Ever. 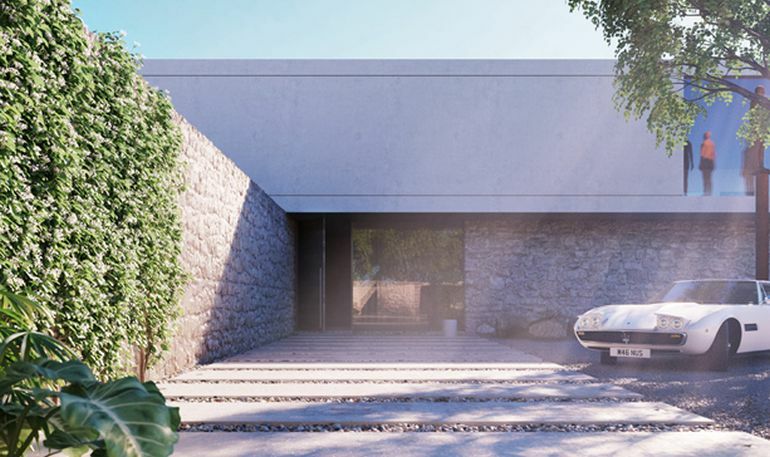 The firm has recently released a series of stunningly-detailed renderings of the first house, named S/001. 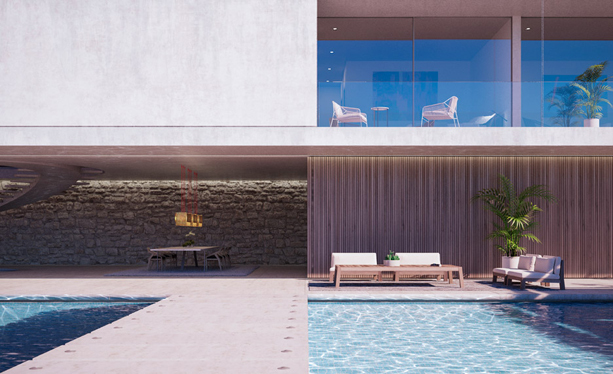 Developed by London-based studio, The Boundary, the images showcase the building’s stunning contemporary design. 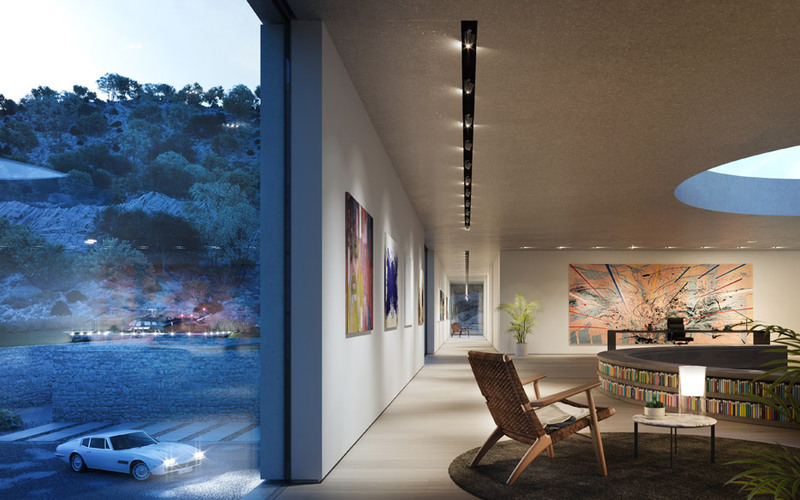 Comprised primarily of a huge glass-lined linear block, mounted on two peripheral timber podiums, the spectacular seaside house offers breathtaking panoramic views of the surrounding landscape. 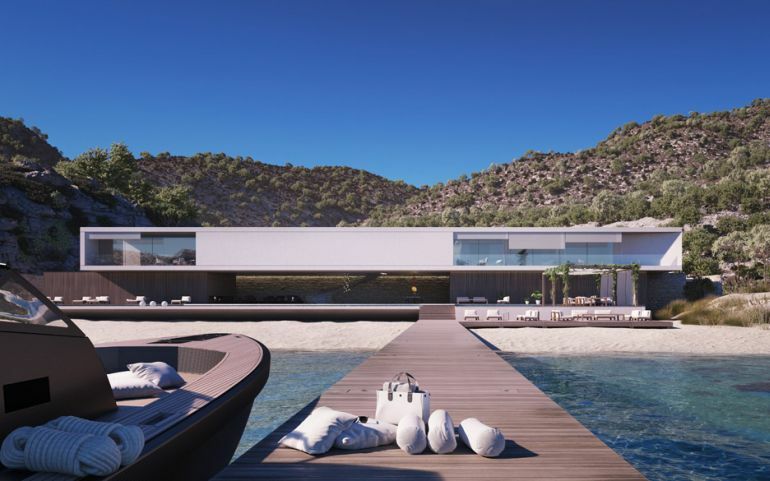 In addition to the expansive swimming pool present in the front, the incredibly modernist dwelling features an outdoor fireplace as well as the private moorings for a yacht. To design and own a Superhouse – something that is utterly yours – will be a dream that only a select few will realize. Your Superhouse will represent you, your lifestyle, your family, how you work and how you play. I see a lot of really high-end luxury contemporary homes, but to me, they most of the time lack architectural integrity. It’s an ambitious statement, but we want to design Superhouses all around the world. 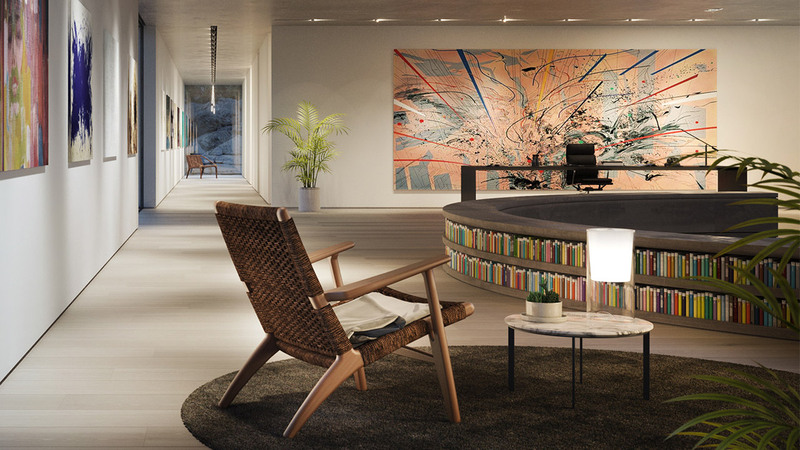 To learn more about the Superhouse brand, head over to its official website.